commitment to take your design workflows to the next level. We help our customers achieve more, in less time, for less money. We like to say that BricsCAD ® delivers one workflow to design tomorrow, through our support of cross-industry standards. We offer a simple migration path that keeps your data, your budget and your team’s skills intact. The future of the .dwg format is secure with the release of the BricsCAD ® V19 . V19 extends BricsCAD’s familiar, cost-effective workflows for general drafting, mechanical design and Building Information Modeling. All these workflows are now available in a single product family that is incredibly compatible with the industry-leading CAD system. With BricsCAD ® BIM V19, we deliver simplification through our intuitive user interface and AI-based tools. 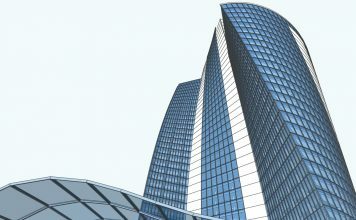 These elements enable faster, better and more consistent development of your Building Information Model. We’re transforming the way that the world looks at BIM, today. Bricsys 24/7 is a Common Data Environment, or CDE. You can share any file with role-based permissions and browser-based viewing. 24/7 can display over seventy file types, including 2D and 3D CAD models. You can explore, annotate and dynamically section 3D CAD models in the model viewer, and serve BIM model files to project participants. Bricsys 24/7 also delivers an integrated messaging client, shared team calendars and project address books. These features give your extended team a single platform for comprehensive project communications. continuously since 2002, and we strive to offer the best products possible at a fair price. 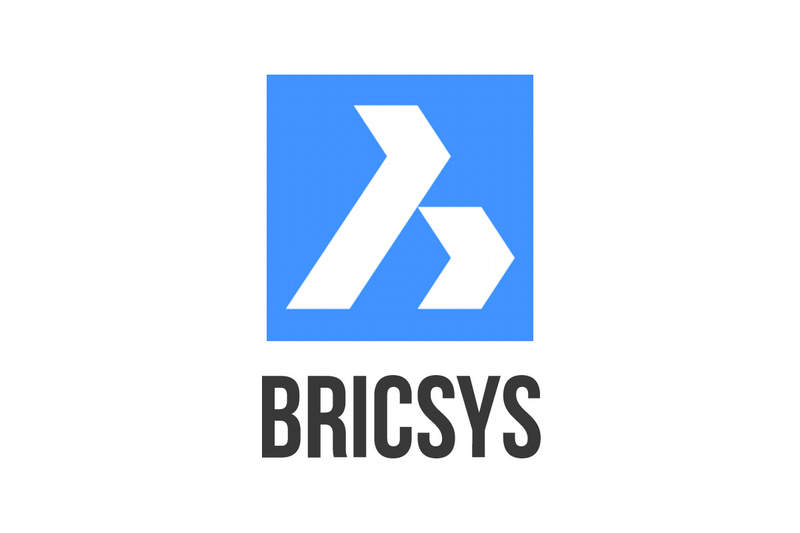 Bricsys is a founding member of the Open Design Alliance, a non-profit technology consortium founded in 1988 to provide the engineering industry with a standard solution for .dwg interoperability. Bricsys is a multi-national member of buildingSMART International, a non-profit community of industry participants and users from around the world. Their vision is the realization of the substantial benefits potentially available from the development and adoption of interoperable standards for Building Information Modelling systems worldwide.